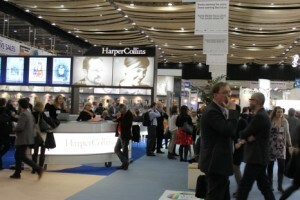 I visited the London Book Fair yesterday. This was only my second visit. I went before in 2010. 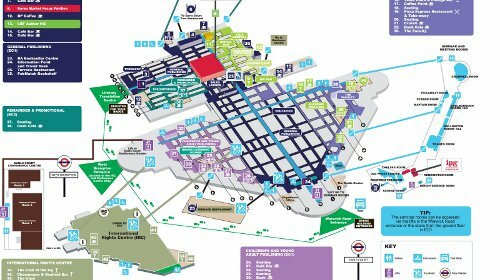 There is no doubt that it is an impressive sight – the Earl’s Court Exhibition Center full of trade stands for publishers, distributors, author services and self publishing companies. 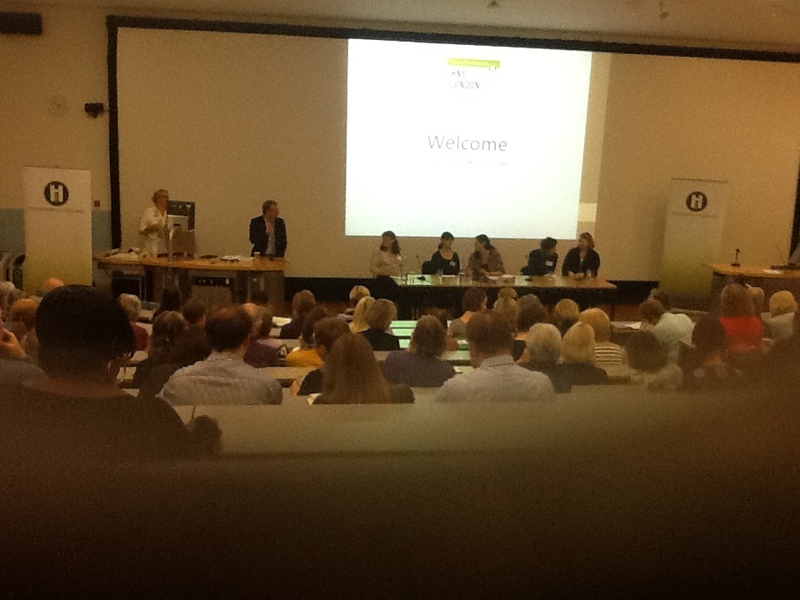 Its the Annual gathering of the book industry in the UK. Vital for Publishers and distributors. But is it worth a visit as an author? The short answer is it depends. It depends on what you are trying to get out of it. If your intention is to turn up with your unpublished manuscript, stride up to Harper Collins and slap it on the table and say how much for this then? Well, you would be disappointed. What LBF is not is an opportunity for authors to pitch to agents or publishers. The agents and publishers have full diaries meeting each other and distributors and agreeing deals, assigning rights etc. The right way to approach the book fair is as an information gathering exercise and really at least as much from the publishing side of being a self published author as the author bit. In other words if you are looking for a company to assist you with publishing, proof reading etc then there were many such companies present. Likewise if you needed help with e-book conversion and sales, audio books and animated books for Ipads etc then there were plenty of people to talk to. When I visited in 2010 I attended talks heralding the coming of Kindle to the UK and the use tablets like Ipads for books. In the 4 years since then a revolution in publishing has come – or rather 2 revolutions. E-books are taking a large and increasing share of the market but also the world has seen the creation of a good umber of Self Published Millionaires and many if not millionaires quite successful authors who made their fame or fortune via Kindle, Kobo etc. What was interesting yesterday was that I attended a couple of talks by these authors – something that would not have occurred in 2010 and this shows the growth of the Indie sector. So what did I do at the fair? Well when I arrived I first had a meeting with Helen Hart of Silverwood publishing. 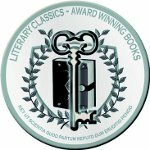 I am self published and wanted Mercia Books to continue but was looking at hiring in a few services like typesetting to improved the look of the books. LBF is ideal for that type of talk. 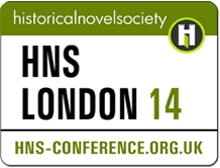 It was nice to catch up with Helen as I had last seen her at the Historical Novel Conference in 2012. I then strolled around the stalls and found someone I knew from UK Games Expo – Racheal Wyatt of Coiledspring selling games related to books and words. 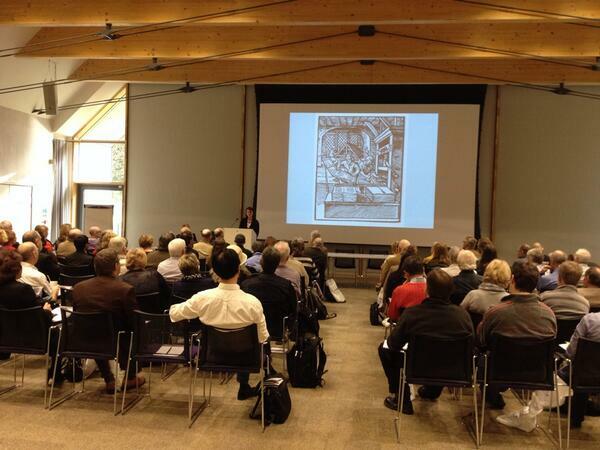 I had lined up a few Seminars to attend and the first one then began. 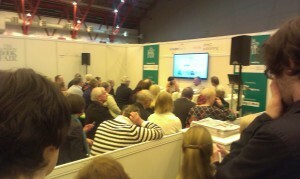 There are a number of streams of seminars around LBF. 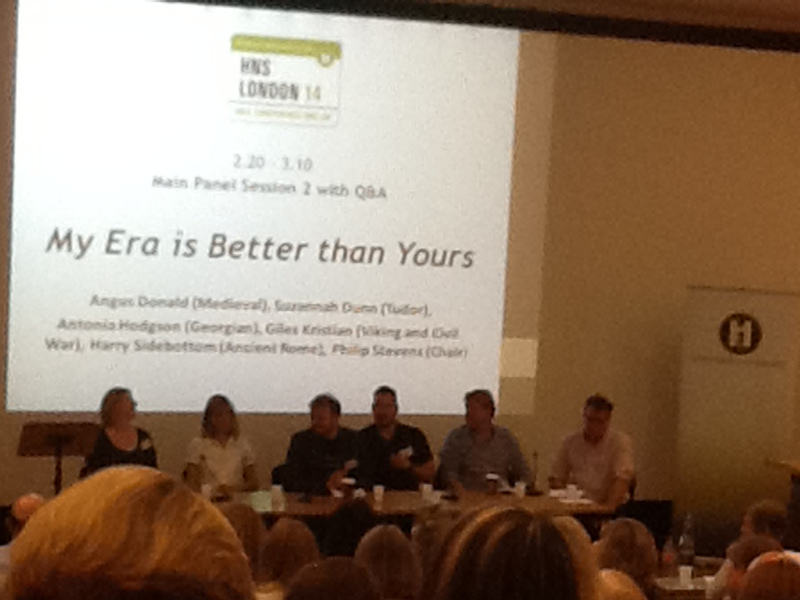 Some are very technical, some focused on Publishers and larger companies and of no value to authors. They do however have an Author HQ where a series of talks of use for authors took place. Another nearby Tech Theatre was home to short 20 minute presentations by a series of companies on e-book services and distribution. Independent Bestselling Authors Discuss Using Kindle Direct Publishing And CreateSpace To Fuel Readership Growth. UK Kindle Direct Publishing Manager, Darren Hardy hosted this and interviewed Indie authors Tim Ellis and Mel Sherrat both of whom write full time and have successful Indie careers. Then later (after the two techie talks) I went to Eating The Cake, Too: The New Breed Of “Hybrid” Authors Have The Best Of Both Worlds. This time it was Diego Marano, Manager, UK, Kobo Writing Life interviewing Hugh Howey, Author – a extremely successful Indie Author. What was clear from their conversations was that, to the disappointment I felt of some of the crowd, that there is no magic, quick route to success. Nor was there a single template or agreement on the best approach. The bottom line seemed to be keep writing. Finish one book and get the next one started. Ensure the books are well edited and presented. 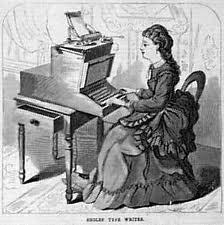 Outside of that there was a wide approach to other aspects of writing. So one author was adamantly opposed to free books, whilst another swore by giving away free books as a route to getting a following. One might focus on marketing and another hardly do anything. The only thing they did agree on is getting a number of titles out there and ensuring they were well produced. Afterwards, speaking to Kobo and Barnes and Noble I discovered I had missed the fact that they were both accepting direct submissions from Authors in the UK (not just via Smashwords). They were able to give me information about this. SO is it worth a visit as an author? Yes if you go along with the aim of learning about self publishing and sourcing services or else plan to listen and learn from the other authors. Just don’t expect to get a five book deal by bumping into the CEO of a Big Six company. This Sunday was bright and sunny. I was tired after helping my daughter do a charity event on the Saturday evening and of course the pesky clocks went forward. Any sensible mortal would plan a lie in to counter the loss of an hour followed by a walk in the park perhaps. Not I. 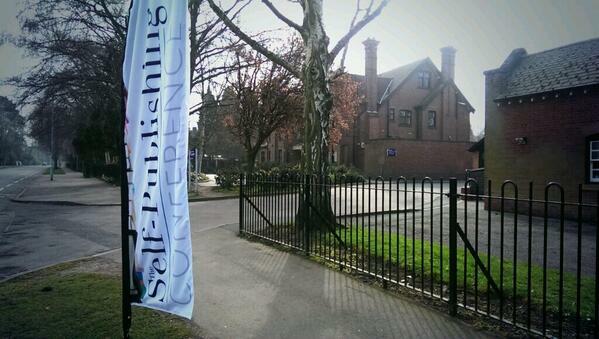 Along with something like 150 other writers or aspiring writers I got up early and traveled to a leafy suburb of Leicester to attend the 2nd Self-Publishing conference run by Troubadour Publishing. 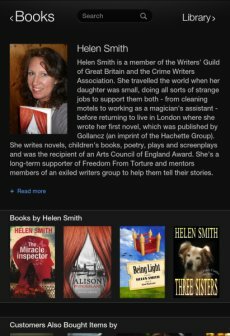 I had heard of this event via a friend Helen Hollick, who in many ways is my mentor having giving me the kick start I needed 4 years ago to adopt a professional approach to self-publishing. By the way I can massively recommend her book on editing fiction called Discovering the Diamond – co written with Jo Field. This was not an expensive day. 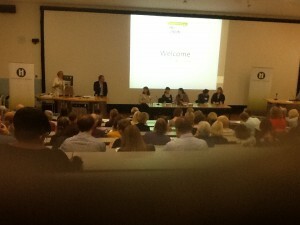 Registration fee was £55.00 per person. This includes a delegate’s pack, morning coffee, buffet lunch, afternoon tea and a choice from many sessions on different aspects of self-publishing. The structure of the day was an introduction by the CEO of Troubador and a key note speech by Alysoun Owen the editor of the Writers and Artists year book which was a good over view of the current state of publishing and self publishing. She showed us the growth of self publishing in the last few years and how it both has become a viable approach for many authors but also a massively competitive area due the simple vast numbers of authors and aspiring authors out there. Working Successfully with bookshops and libraries to sell your books. The speakers took us through approaching local libraries individually, developing a relationship perhaps by offering events and free books, to going through the central buying departments. With budgets shrinking the message was that is is not easy to get adopted in every library and you are more likely to succeed with local studies and history/ interest books than fiction. As for getting into bookshops we were encouraged to ensure books were of course well presented and professional, on distribution via Gardners etc but even then there would be a low chance of getting onto the shelves of Waterstones and Smith. One useful snippet from this talk is to keep an ear to the ground on any upcoming festival or literary event in libraries etc as you might just have a book or books that could fit. Then contact community librarians and offer up talks etc. Polly Courtney was an investment banker who after working in the city left to write books on her experiences. Her first novel Golden Handcuffs failed to gain much interest until the 2008 financial crash when she self published, managed to get coverage linked to the crash and basically that kicked off her sales. She was picked up by Harper Collins and had a frustrating time finding that they would design covers that did not suit her books or even give the books titles that were wrong. She eventually came back to self publishing and has a successful career writing as well as doing talks. An interesting message I took from her talk was the need to be very proactive with marketing books and to be open to the right opportunity that the world flings at you. Whilst Waiting for Helen Hollick to go to lunch I chatted to Jane Rowland former editor of the Self Publishing magazine and she reminded me that the magazine does take review books from self published authors. Over Lunch Helen and I discussed having books in print in the USA and UK and the possible needs for different covers and editions. This session by Steve Potter of Wordery covered how to get your books on sale on Amazon, Wordery and elsewhere but also marketing using Twitter, Pinterest etc. the sheer vastness of social media means that one needs a focused strategy so as not to loose all day online. Checked on my ipad and my books are on sale on Wordery too so that was one job I dont need to do. Basic take home message: for all children under 8 you are trying to reach the parent not the child. For 8 to 12’s its a mix of getting the message across to child and parent and for teens it is the reader themselves. Reviews are critical and here there are many blogs and sites who will do reviews. The talk covered doing school visits etc. As I say there were many other sessions on for example ebook publishing, book covers, book reviews and the importance of employing a good editor etc. Overall I found that I was doing most things I should be doing but I did pick up a snippet or two from each talk to take further. The conference allowed for a lot of networking and I did think that what would REALLY help would be a full list of delegates, who they were and what they were as well as speakers along with contact info for everyone as I think many of us wanted to follow up chats we had during the day. So my feedback would be to have a contact list. Otherwise I can not think of very much wrong with the event and can recommend it to aspiring writers and indie/ self publishers. Today I’m pleased to be taking part in a blog chain. 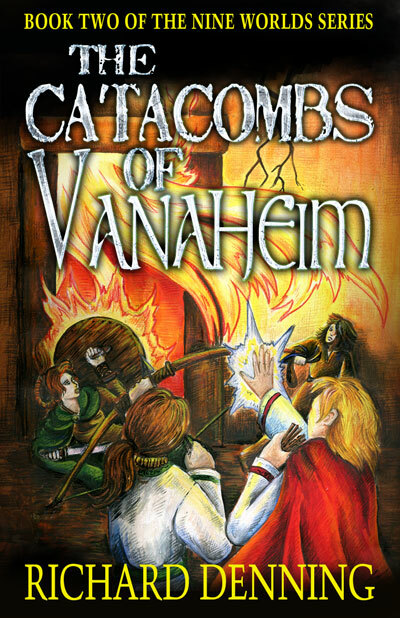 Right now I have just published The Catacombs of Vanaheim which is a children’s Historical Fantasy and the sequel to the first in the series, Shield Maiden. 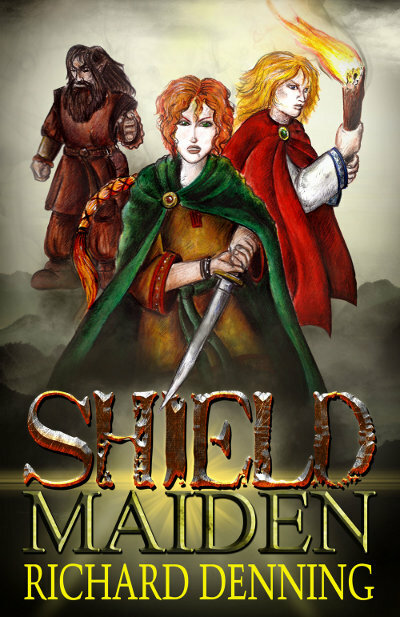 This series imagines a world where the Germanic-Norse mythology is real and we follow the adventures of a young Anglo-Saxon girl in Mercia with the back drop of that mythology. I have turned to writing the third in my time travel adventure story for young adults called “Today’s Sacrifice”. That like the first two in the series is a fast moving gallop through history. I actually have 4 series on the go and tend to rotate them. Thus whenever I return to a series its fresh and exciting to be back there. After Today’s Sacrifice I may do he 4th in the Historical Fiction series “Northern Crown” which is about early Anglo-Saxon England. That series take a lot of research and I always have a book about the period open around the house. As I said I have 4 series on the go. The Nine Worlds Series with its mix of Germanic mythology and Anglo-Saxon history is – I think – fairly unique. Least ways I have not come across any children’s books in the same genre. There are Time travel adventure stories a plenty and I don’t pretend that the Hourglass Institute Series is particularly unique. It is meant to be exciting, fast paced and just plain fun. I do spend a lot of time on the historical research. Right now I am writing a scene where the team appear at the Battle of Waterloo which allows me to use knowledge of the period. The Northern Crown Historical Fiction series has the virtue of being set in a period which has very few other authors working in – the early but post Arthurian Saxon era. I am told I write very good battle scenes and I do love those. That period allows the reader to experience the dramatic historical events that helped forge Britain. Finally my 4th series has one book so far – The Last Seal. Again here I am blending fantasy with history in a tale of demons and magic and the Greta Fire of London. I think sometimes mixing genres can give a fresh take on a story. I write the sorts of books I want to read. If I got lots of poor reviews I would probably stop publishing them but the reviews are generally good and I do get encouraging emails and comments from readers so I am encouraged to press on. I also love the worlds and characters I have created. I want to know what happens next and so have t carry on writing to find out. 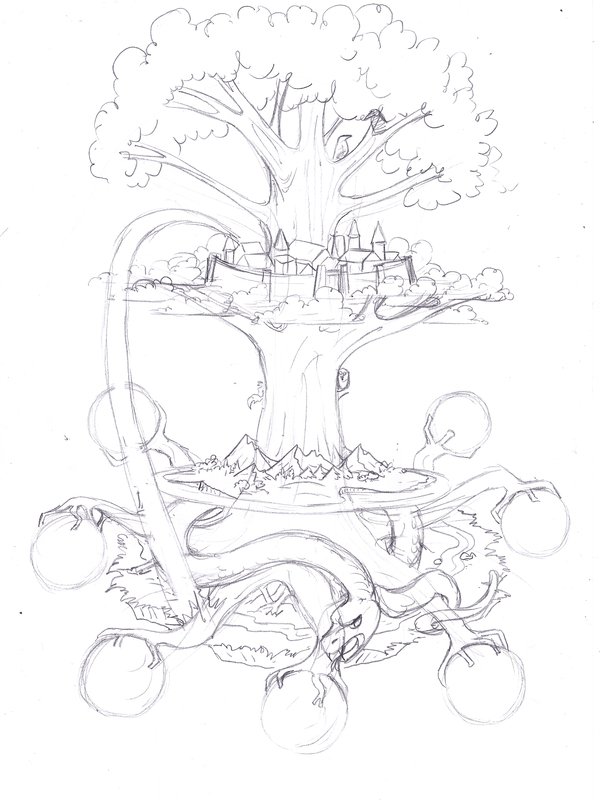 So yes its fairly self indulgent but why not! I have a combination of day job, writing carer and a job running an annual convention of board games that gets 4000+ attendees each May/June. The late winter and spring is increasing devoted to thousand of emails and hundreds of hours planning and organising a convention which sees 4000 people attend over 3 days along with 100 exhibitors to play hundreds of board games and roleplaying games (all a passion of mine). There are seminars to organize, guests to invite, hotel rooms to books etc. As a result for a third of the year the writing goes on hold. However I still do some visits to schools and try and keep busy on the social media. etc After Expo is over and tidied away I get about 4 months where I can focus exclusively on the writing so I try and get a draft of a book ready in that time. Then towards the end of the year and over the winter I have to mix some work on Expo with writing something. If possible I try and get the latest book finished so it can be edited and prepared and released. Some years I manage 2 books, some just 1 new release. When it comes to the actual writing process I spend I while thinking about the characters and plot. I try to then write a bief outline, then add details to the outline, fleshing it out in stages so that when I start writing I already know most of what is going to occur. I aim to get a first draft done quickly and messily. Only I read it and I then redraft it before allowing my wife or parents to read it and give me feedback. It then goes through a couple of drafts again (at least) before going to my editor. So I now pass the baton on to another writer. I look forward to hearing her answers. Marilyn L Rice took early retirement from teaching and began her writing career. On her 50th birthday she launched her first book Time & Tide in a West Bromwich Shopping Mall. No Regrets followed in May 2003. Then, Stay in Touch in 2005 and in 2007 her fourth work, Look After Each Other. This was taken on by Strategic Book Publishing (an American Publishing Company) who released the sequel to Look After Each Other… Sofia’s Legacy. Love You Forever, (coming soon!) is the final work in the ‘Sofia’ trilogy and her legacy! Marilyn’s answers will go up on Monday 3rd February. I am a self published author and – for the sake of transparency – I am one of the authors mentioned in this book. WAIT – don’t just assume I have given it a good rating because of this fact. I received a review copy and read the book in 3 days and did so because it was very readable and very accessible and summarized in 150 pages the essence of good book promotion. 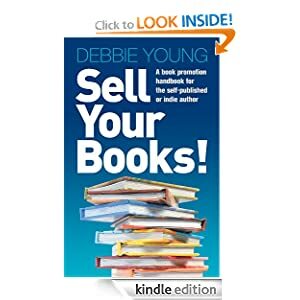 Debbie Young has spent a long time pulling together all the various aspects of book promotion that a self published author needs to look at. I started on my own self publishing journey in October 2009. I made a LOT of mistakes in my journey and as a result wasted a lot of time and money. Now – 3 years on I can honestly say I WISH this book was available then. Any criticism or comments? Well IMHO I think the chapter at the end on editing, typesetting and cover design really belongs at the very beginning. I wasted a LOT of time and effort producing poor quality designs and because at the start I had no editor my product suffered. I now have an editor and a book design artist and have learnt quite a bit about typesetting. 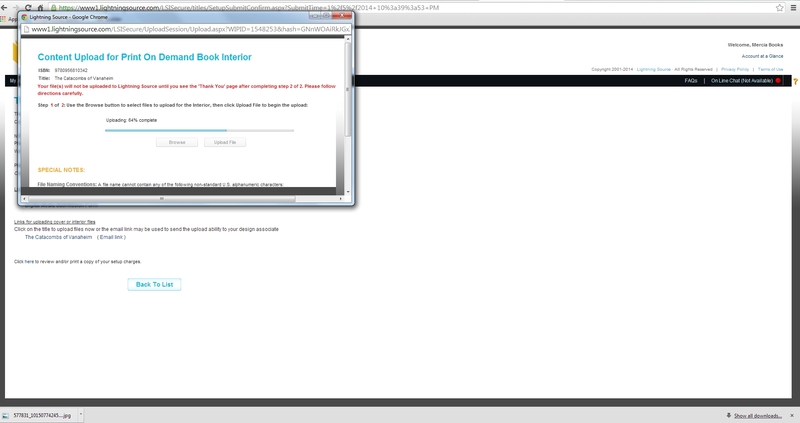 So READ chapter 12 FIRST and get all those ducks in a line before you proceed. Having said all that I found that the book prompted me to look at areas where I was not active enough and in January when I sit down to work out my plan for 2013 I will refer to this book. So if you are a starting out self published author read this book. It will tell you all you need to know to begin book promotion. I am a self published author and my sales in the little under two years (edit 2013 now 3 years) since my first books came out whilst in the hundreds are not in the league of JK Rowling or Amanda Hocking alas. But I do have an approach that I feel is working for me. I am also a planner and an organiser kind of guy (I run the UK’s largest hobby game convention for example and juggle the rota of 15 doctors over 4 sites in the day job) so the way I find I function best is to have a plan. Jan/Feb: Finish the editing of Child of Loki (sequel to The Amber Treasure) and pass to JO (my editor) for her magic. Jan/Feb: New cover design for The Last Seal being worked on by Cathy Helms of Avalon Graphics and Gilian Pearce of Hellion’s Art. (two very excellent people BTW and very talented). March: Cover for Child of Loki to be finalised by Cathy. April Child of Loki Published. b)Marketing Plan. This will be a complex look at all the areas of activities online and in the real world I will focus on this year. Not all areas will actually happen but I will identify activities to focus on. Be clear what category you book falls in. Have some idea of comparable books. Think: Why would a reader like your book? local books shops, ? any special shops eg a museum shop. Use the blog to post interesting and useful articles and content that readers might want to look at. Try and keep fresh with content/ sneak previews, articles on aspects of the book and associated subjects. Research other forums and sites that focus on your genre and get involved. Try to get involved in chats, comments and not just advertise. Consider Hobby groups who might have an interest in your books. Send out press releases and stories. Editor – do you need the book editing? 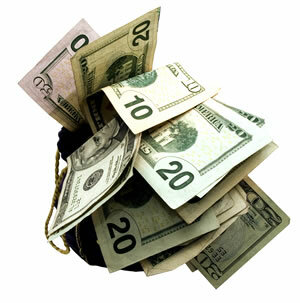 Blog/Website: Design and maintenance, annual costs. Review Copies: Will you send out copies. If so they each cost a few quid including postage etc. Travel costs, postage and other Expenses The list can go on but having an idea about planned costs for the year is sensible. Anyway I am sure you all have your own ideas – many better than mine no doubt. Can you suggest any other areas to consider?